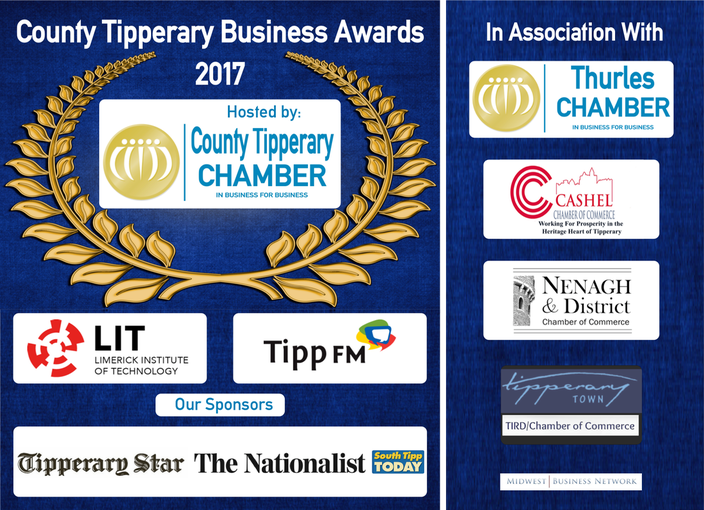 Surecom Network Solutions is a multi-award-winning Tipperary engineering firm servicing the Irish and UK market. We offer engineer-led professional, technical and project management services in the telecommunications and ICT sector. Our engineers and management professionals are industry leaders in providing pioneering practical solutions and service delivery. 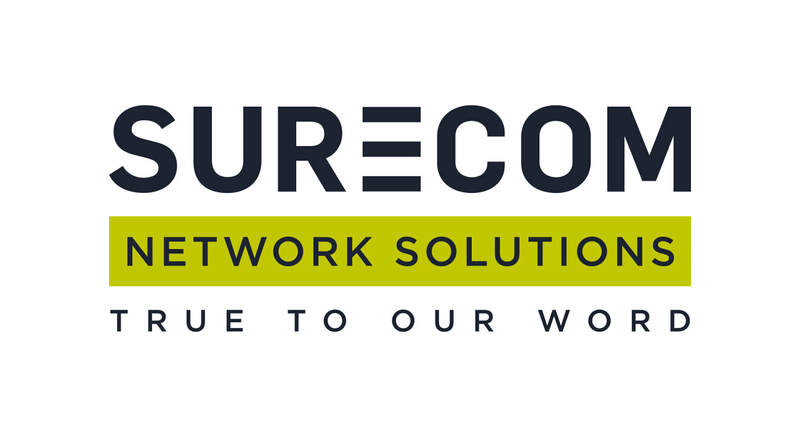 Surecom offer are wide range of specialised engineering services, across areas such as network connectivity through radio and fibre, and design and build services to improve indoor mobile and WiFi coverage. Surecom’s key philosophy and strategy of professional and personal development for all staff is underpinned by our founders Jim Sheehan and Dr Breda Kenny, who bring a wealth of experience in education, academia and industry, combined with qualifications at masters and PhD level. Building on this strategy and expertise, Surecom is enabled to continuously develop new and innovative approaches to our business processes and services. Our business is our people. By continuing to invest in training, qualifications and professional development of our engineers and management, Surecom will remain leaders in our sector as we support the latest and most up to date technological developments. This year so far, Surecom have invested over €170,000 in training and up skilling employees. This equates to 95% of employees on training programmes, engagement with 16 external training and education bodies and roll out of 22 internal training programmes, demonstrating Surecom commitment to training and development.